"Having previously worked for an equipment manufacture in the HVAC industry, I have a lot of resources available to find a qualified contractor that services the Bryant residential brand. That and my geographical location put Modern Heating & Cooling on my radar. Over the past several years, I have relied on Modern for routine service calls. Fast forward to winter and my 13 year-old Bryant failing to run more than 15 mins. every 3 hrs. with the outdoor temp of well below freezing. I didn’t want to pay for an emergency tech to come out, so I called Modern the next morning and was able to get a tech to arrive within three hours of my call. Roger arrived and within 10 sec. of listening to my failure description pointed to the condensate trap. Fifteen mins. later the trap was cleaned and the furnace running. Roger was willing to answer a myriad of questions on the topic of choosing a new furnace, furnace life expectancy and so on. Roger will certainly be my tech of choice for future calls to Modern." Very friendly, positive and enthusiastic employees. Thank you." "On New Year's Eve the furnace stopped--with the temperature outdoors way below zero. 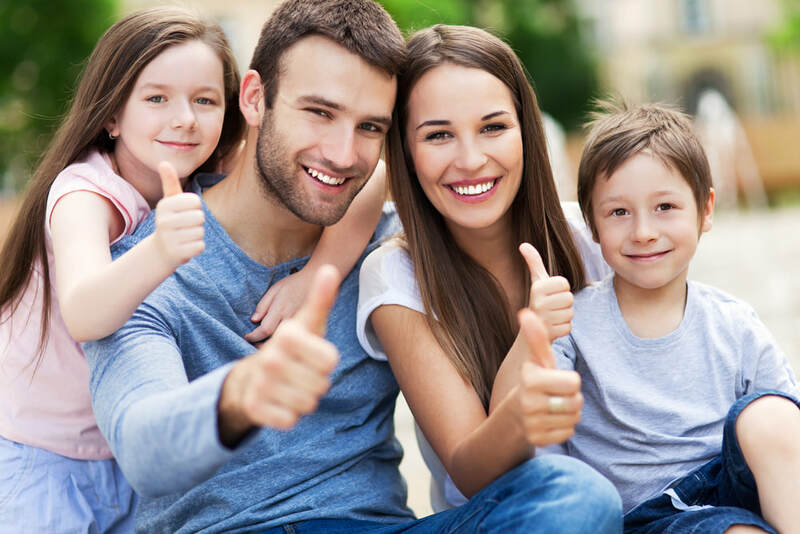 Modern Heating & Cooling comes to the rescue, by suppertime the new furnace was in place warming the house, my check is endorsed with a thank you." "Randy and Adam were great and made our furnace install a great experience." "Can't thank you enough for all of your hard work in helping us with our new Boiler." "We truly value having a company that treats their customers so well." "My thanks again for your fine service from the staff of Modern Heating & Cooling, especially Roger that keeps my furnace and air conditioner running smoothly throughout the year." "Hi Dave, thank you for supplying a great service technician and great service, really appreciated." "Just wanted to let you know that I was very pleased with the installation of my furnace, I have never had an installation where I didn't need to clean up afterwards, but not this time, Thank you." "What a great service and experience we had with your technician Roger, he always takes the time to explain and answer all our questions." "Had a fairly easy to diagnose problem with my furnace. The first company I contacted quoted me twice the amount that Modern charged. Their service was polite and on time. I will definitely use them again if needed." Modern really did a nice job with our new house. It was a new construction project. All HVAC work and products came through Modern Heating & Cooling in Black Earth. I could not be more pleased with their work, the level of customer service, and the overall experience working with them. Thanks Dave.